The Lurex Western is comes with a little extra "yee howdy!" 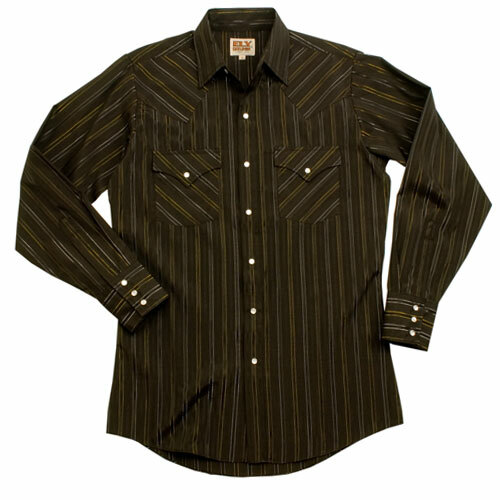 The woven texture stripe pattern adds a little flare for the cowboy that wants to show off a bit. Great for western themed events such as an old fashion square dance, corporate retreat at a dude ranch, or a country western ho-down.